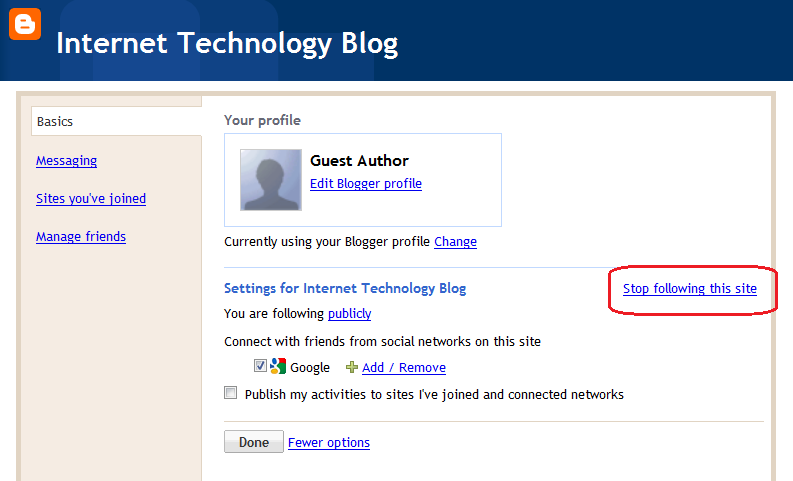 Blogger has a feature to subscribe all our favorite blogs by adding them to blogger reading list. From it, we can read the feeds of our favorite blogs which we subscribed. Tastes of people changes over time and that apply to read too. In case if you feel you have added too many in reading list or certain blogs are no longer your favorite blogs, you have the option to unfollow them. This guide tells you how to unfollow an already added entry in your blogger reading list. Now you will be redirected to a page where you can manage all the blogs you have added. Here if you want to add a new entry, you can simply use the Add button and enter the domain name or feed address. Click on settings link opposite to the blog you want to delete. 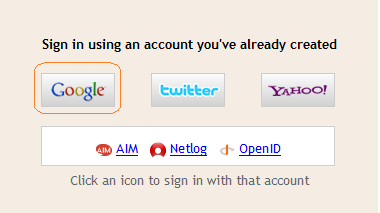 Select the account you have used. 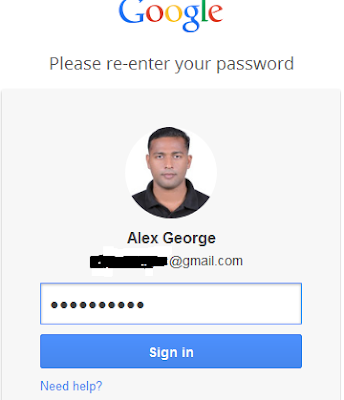 You may be asked to re-enter your password to proceed further. Click on Stop following this site link to unfollow the blog. You want to confirm the action to stop following the website/ blog. Click on Stop Following button to completely unfollow the blog. Now onwards you will not get updates from the removed blog on blogger reading list. It will be disappeared from the list you have subscribed. There are no restrictions to add the same domain to your blogger reading list in future if you feel you want to subscribe it again. A better practice is to limit the number of domains you are following to make sure you can follow their updates properly. If you are following too many domains, you may not find enough time to read the latest story from all of them and gradually lose interest. So it is better to keep the list short.